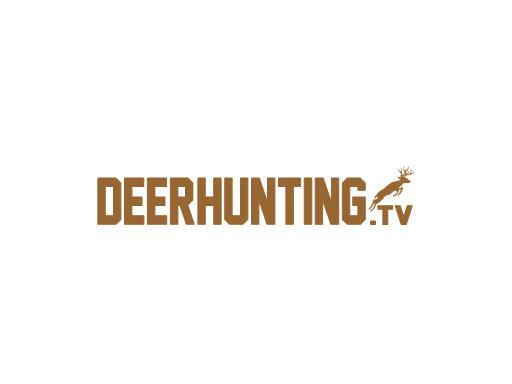 Deerhunting.TV is a huge name for a deer hunting lodge or guide service. Other possible uses include an online hunting store, deer hunting publication or informational website. Stop hunting for the perfect deer hunting name… you found it in Deerhunting.TV!